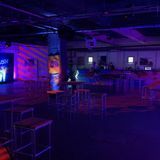 Hangar is a multi-purpose events space that can be configured in a variety of ways to support a multitude of creative events - with a break-out room that can be used for storage, dressing rooms and backstage areas. 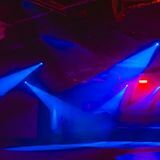 With a location as flexible as Hangar, the scope for producing striking and memorable events is endless. 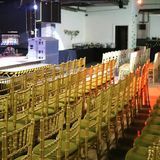 The venue has hosted everything from near future sci-fi experiences to corporate seminars, and the staff pride themselves in their commitment to helping their clients achieve their vision. Hangar have an in-house events team with extensive experience and contacts in the world of music, fashion, art, film, and media. Do you work at Hangar? 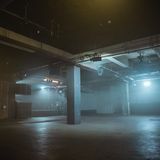 What did you think of Hangar?